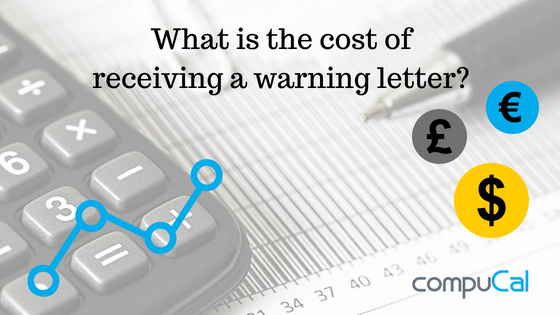 What is the cost of a warning letter? The cost of a warning letter can be very high depending on the size of the company and the severity of the issues. It can be debilitating for some small to medium sized life science companies. For larger life science companies, the reputation damage could be impossible to manage. Moreover, it means a lot of time spent on meetings, evaluation, redesign, training and additional pressure to the employees. It also means that everyone, including competitors, partners and customers, can read in detail the areas where the company is not compliant. The final cost can be from hundreds of thousands of dollars to millions. Internal teams from different departments have to come together to address the issues within the FDA’s deadline. That means time and resources will have to be used to respond to the warning letter instead of the main operations and production. 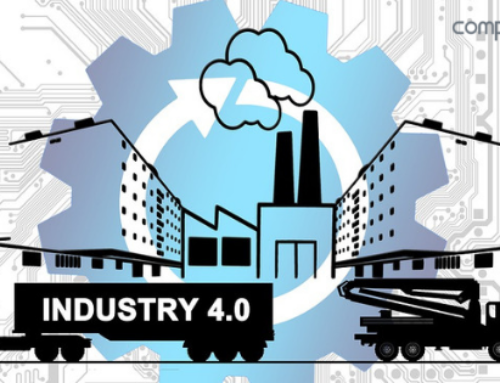 More specifically, the company will need to dedicate QA and engineering resources to manage the full clearing process. Finally, it’s possible to lose personnel because of the huge stress this situation can bring. Warning letters are shared publicly. If it draws media’s attention, it can create a huge wave of reputation crisis and hiring public relations consultants was never cheap. This can affect the share price and it is very difficult to recover from. Let alone that competitors can take advantage of the situation and take control of the market. In severe situations, other companies may delay, postpone or cancel contracts with the company. Reputation damage also leads in decrease of sales. The cost of recalling a product and the reputation crisis that could be caused is considerable. In the Life Sciences industry things can be even more complex since a warning letter could also have an impact on new product approvals. In extreme situations, when there is no solution, the production facility can shut down. What is your estimation on the cost of a warning letter for your business? 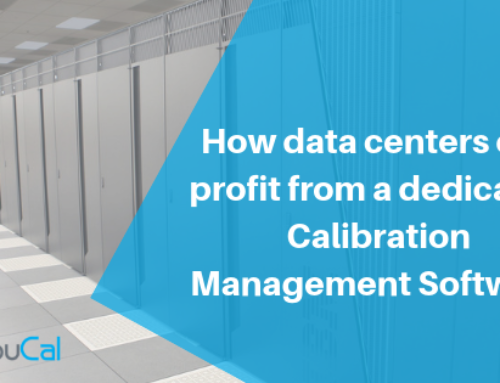 No formal procedure in place for calibration execution and deviation management. 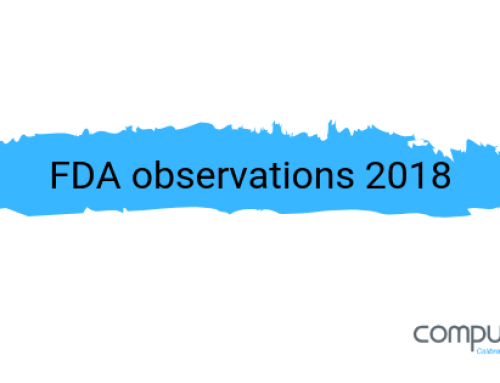 Check our blog to read more about FDA observations here. 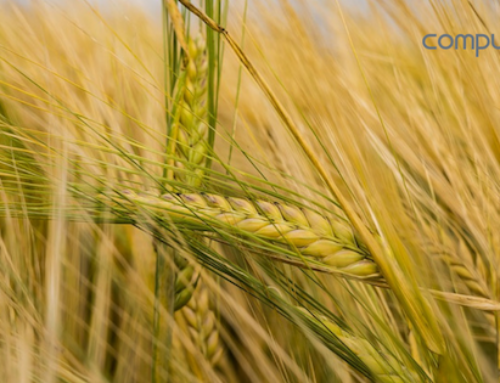 With a calibration software like CompuCal you can avoid the 483 issues and warning letters, at least relating to calibration. To find out how we can help check our videos or request a free demo.